This is an unforgettable trip to a place that is 3000 meters above sea level. 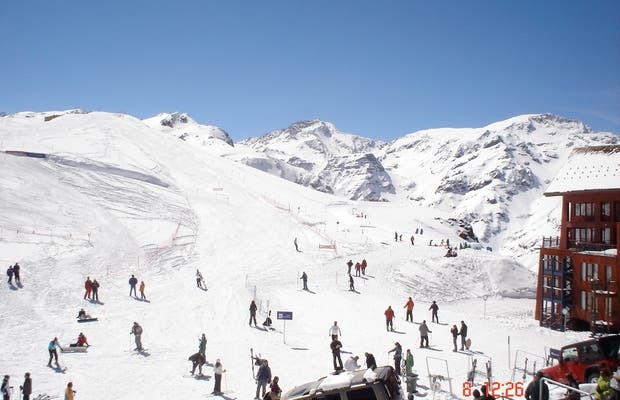 In the winter the ski center's is the most important centre and in the summer it is an amazing place to have fresh air and appreciate the magnitude of the Andes. The snow there is perfect, people are cool, good place to go in winter.